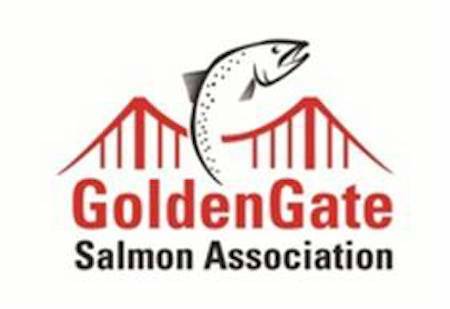 Today officials forecast 379,632 adult Sacramento Valley salmon are now in the ocean off the West Coast, compared to 229,400 a year ago at this time. 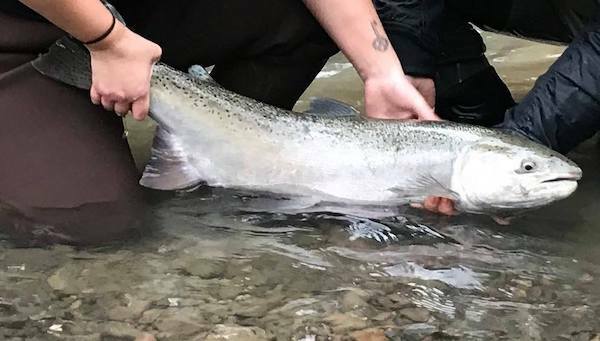 This suggests a return to relatively plentiful salmon fishing in 2019 is likely. 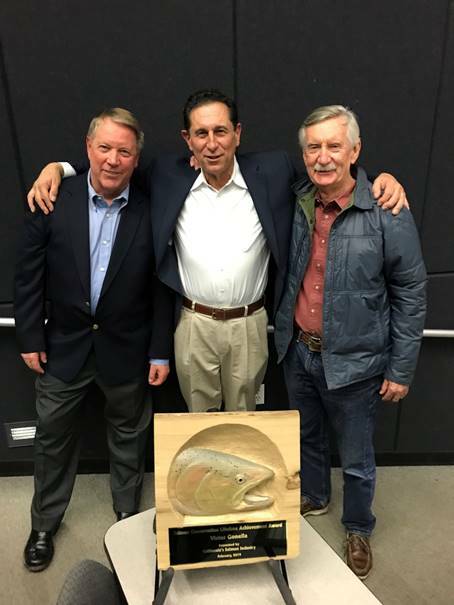 In the month ahead, officials with the Pacific Fisheries Management Council will use this forecast and other information to set times and areas open to both sport and commercial ocean salmon fishing for 2019.